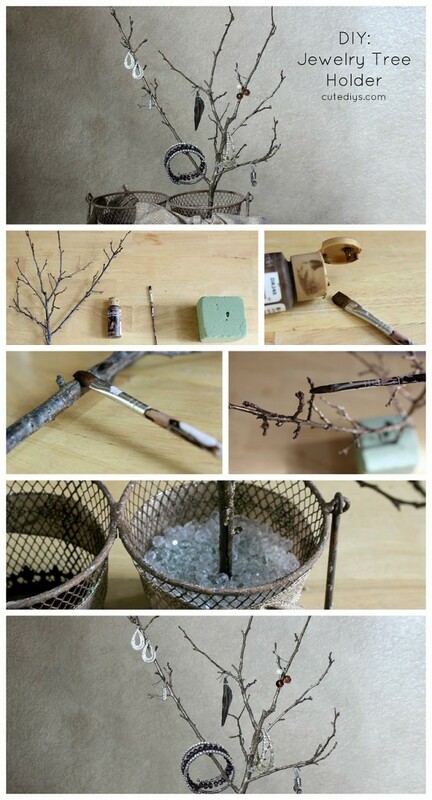 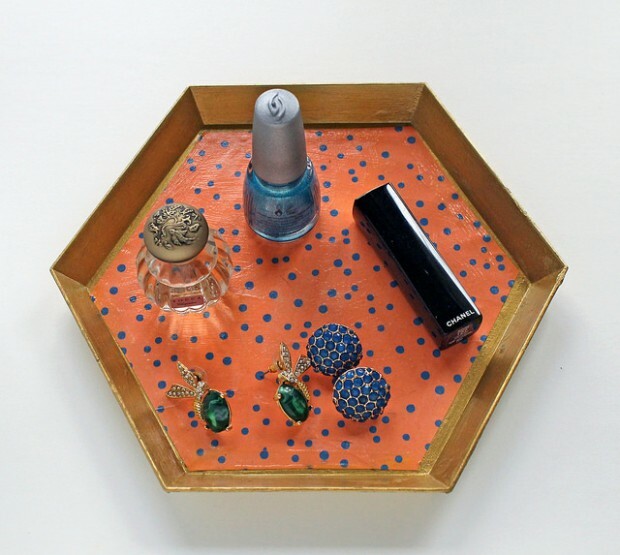 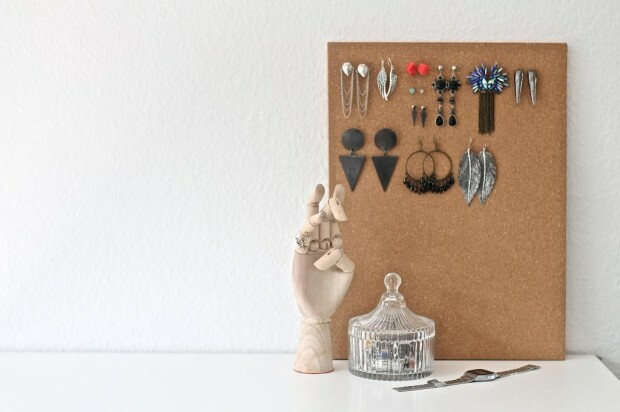 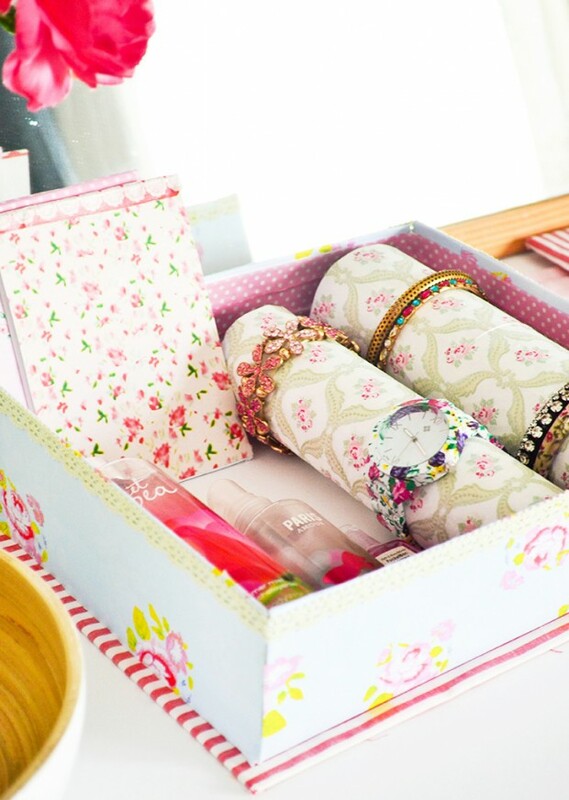 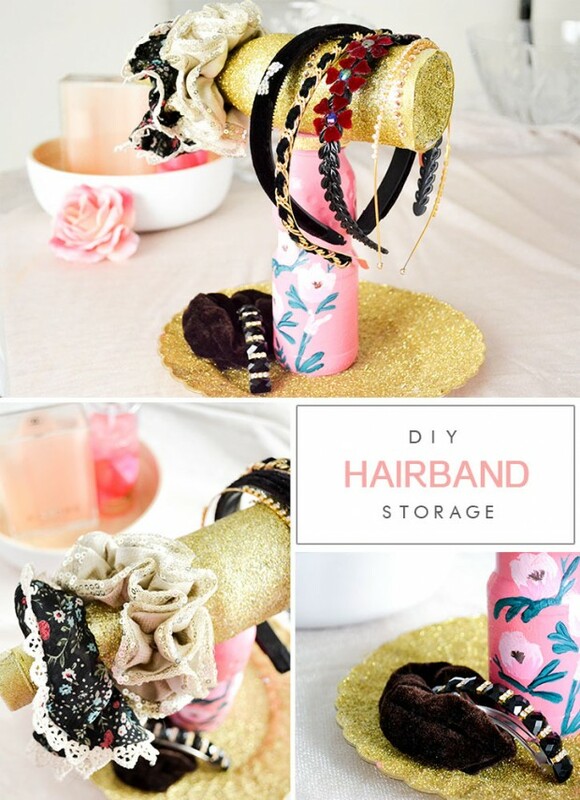 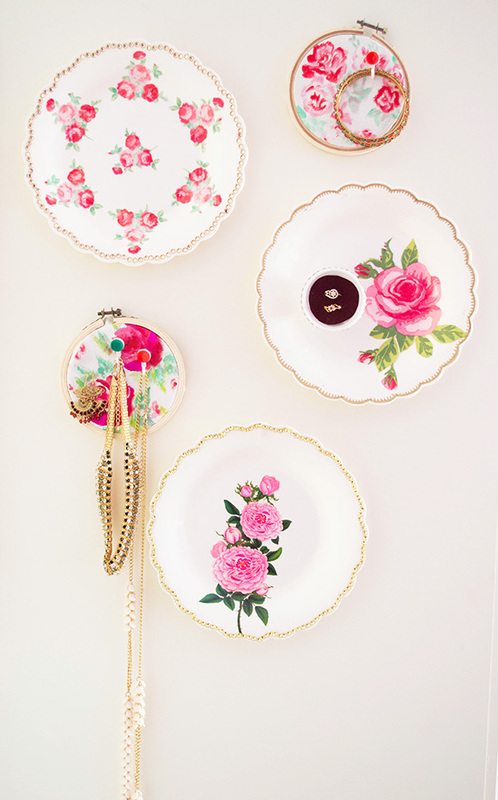 If you love to organize and storage your jewelry on a creative way then the following 14 diy ideas are perfect for you. 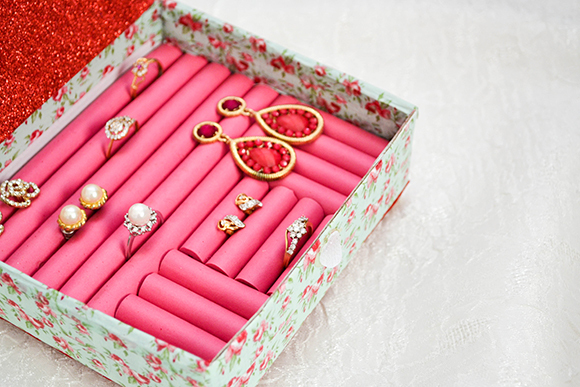 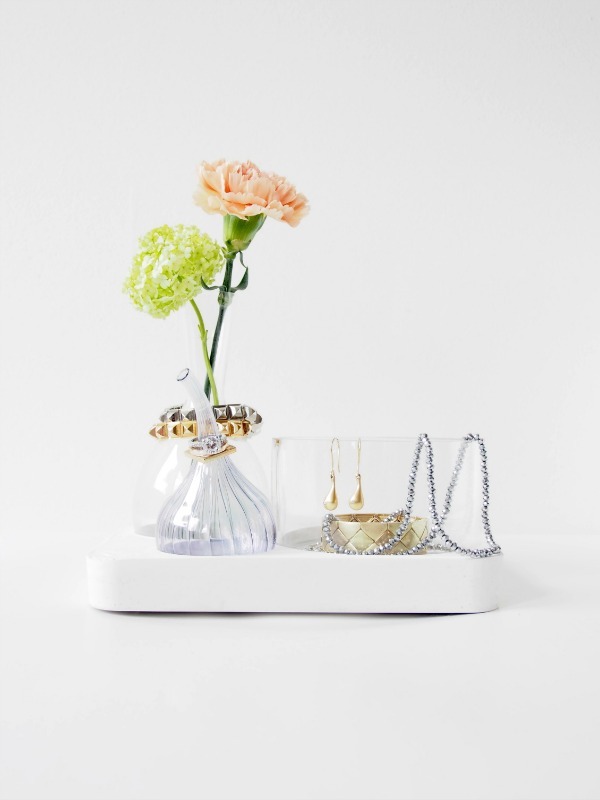 From the following diy ideas you can find out how to storage and organize your jewelry without spending too much money and time. 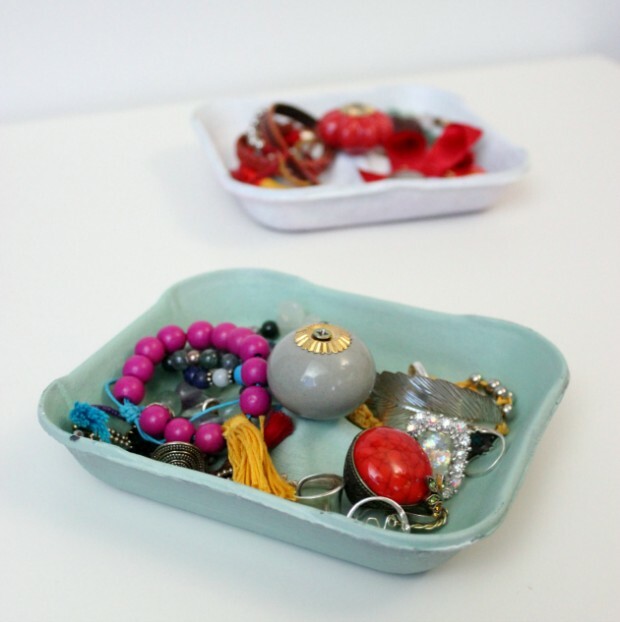 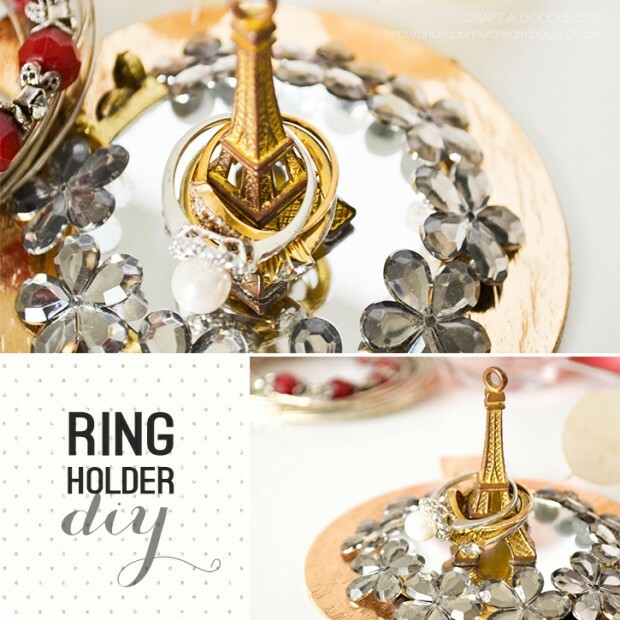 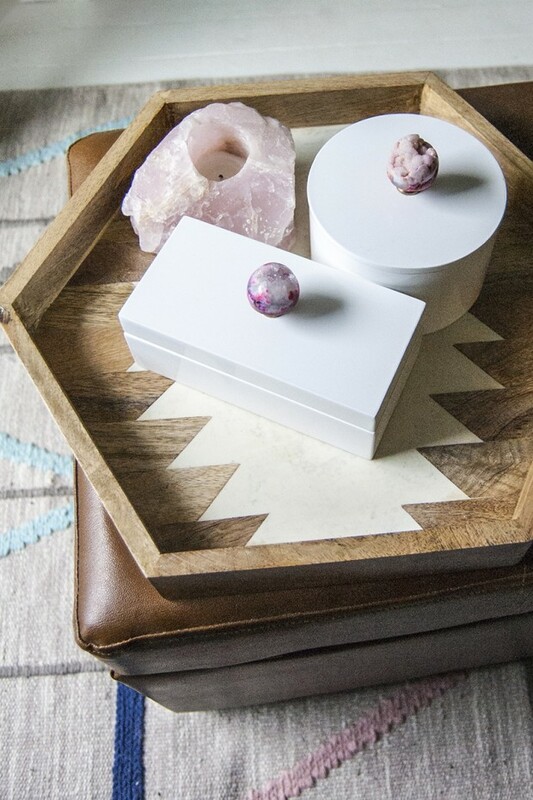 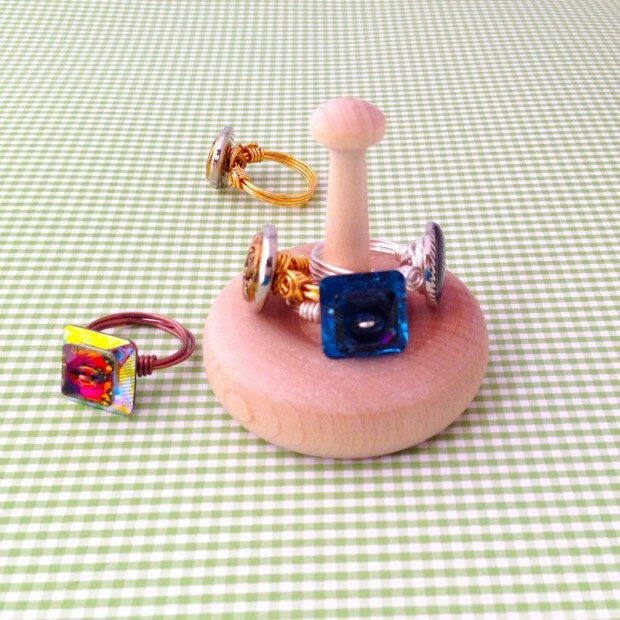 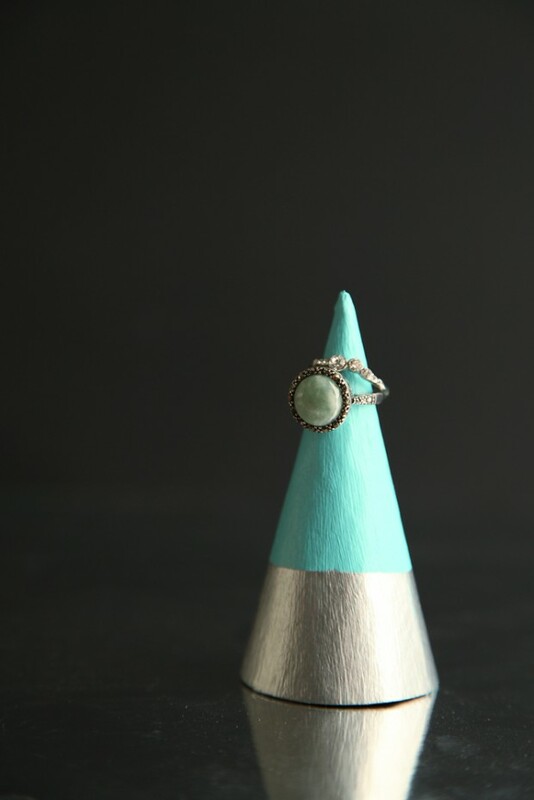 These lovely diy ideas will help you to organize and storage your pieces of jewelry so you will always know where every single piece of jewelry that you have is. 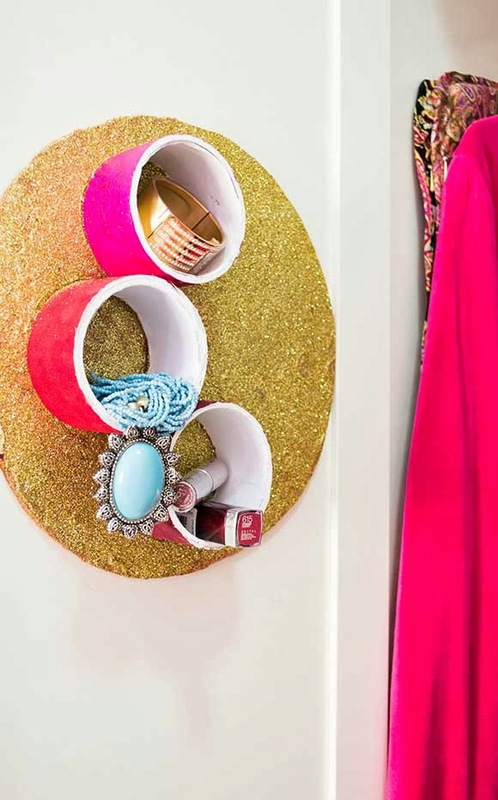 Organize your necklaces, bracelets, ring, earrings and other cute accessories with the help of the following creative and simple diy organization and storage ideas.